Most of us live busy lives and have to multi-task. Our minds and bodies are always running a mile a minute trying to ensure we meet all the demands in our lives. All this stress leaves us exhausted and wondering how to navigate our lives in a way that allows us to feel more at peace and harmony. Stress costs businesses money every year. Stress creates pain in your organization. Stress creates crisis situations in the work place. This is a 1 to 4-hour experiential lecture, with a power point presentation, in which everyone will understand, feel and learn how to switch-off-stress! This talk provides a full understanding of the cause and the effects of stress and it’s most important solution and is adapted to whatever selected group in your organization. 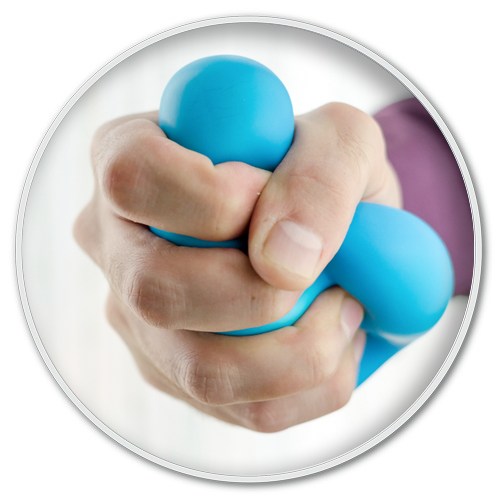 The tools we offer are simple and practical yet powerful and efficient to help diminish stress and sickness. They enhance concentration, productivity and general well-being. They are based on a 6000-year old Yoga Science and also highly recognized in modern Energy Medicine.